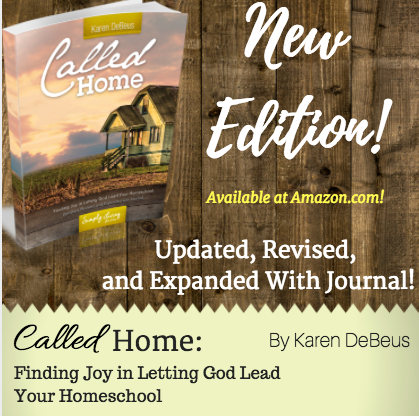 Called Home: Finding Joy in Letting God Lead Your Homeschool- New Edition Release! 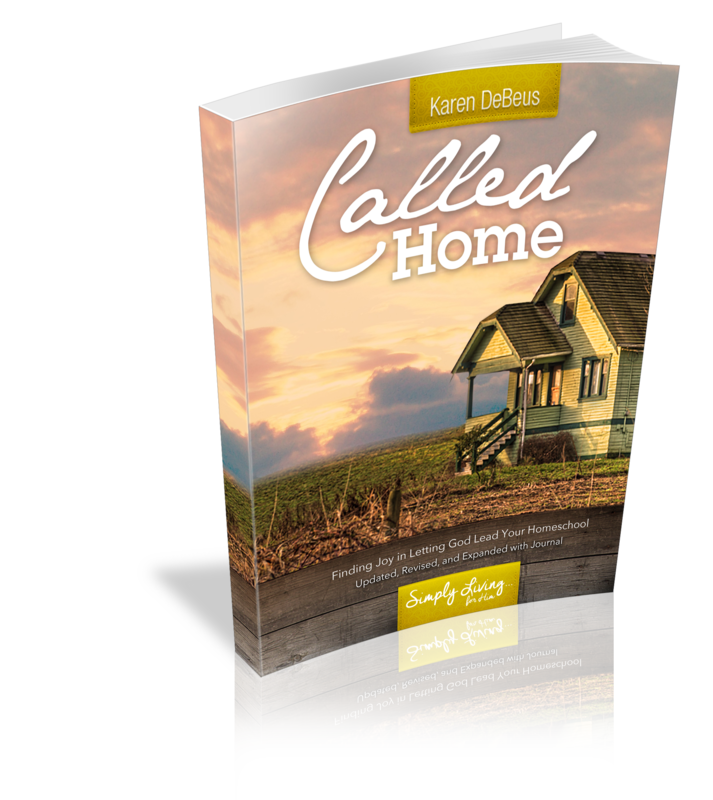 I beyond excited to finally get this new edition of my best-seller, Called Home: Finding Joy in Letting God Lead Your Homeschool released! Many of you know I started writing ebooks way back when I thought no one would actually read them. 😉 Fast forward several years, and not only were people reading them, but two of them remained best-sellers at Amazon for quite some time. The response to the original Called Home was overwhelming. 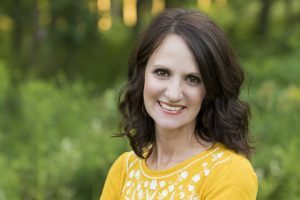 So many women wrote to tell me it blessed them or changed their homeschool. Knowing that this book was having an impact, I wanted to make sure it was done just right. This latest edition not only has been edited, revised, and updated, I have expanded it to include a journal section. Many, many ladies have written me or talked to me at homeschool conventions and told me that they have used the book in a group setting. Now there are some places for you to journal thoughts and discuss, or just to have for your own personal use. I have also revised the 31 verses to pray for your homeschool by including the verse reference only, with ample writing space following. It is my desire for women to be in the Word on their own and let God teach them above all. 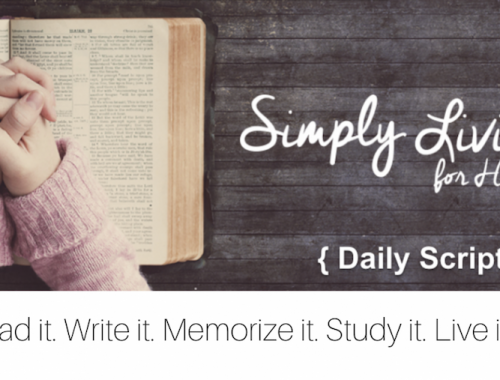 By doing this, it allows the reader to look up the verse themselves in a translation of choice and then either copy it into the journal or write thoughts about what the Lord is teaching through each verse. It is my desire to point others solely to Him. 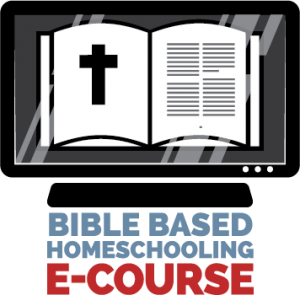 I pray this book will do just that, not only in your homeschool but in life. 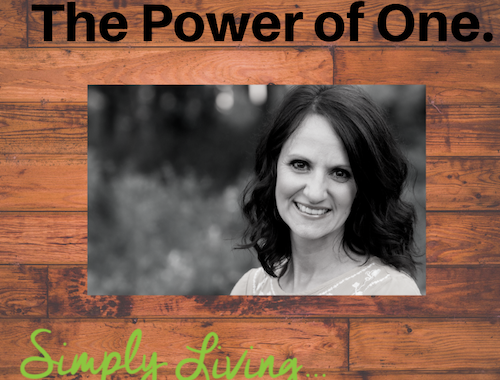 Watch the LIVE video from Facebook where I talk about the back story behind this book!